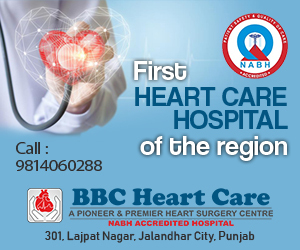 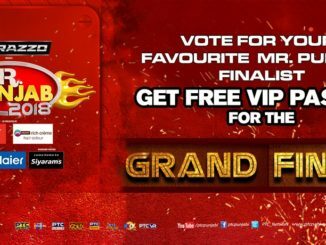 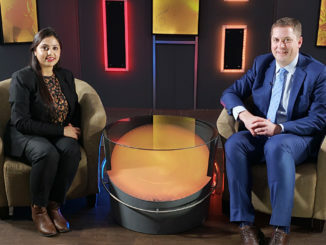 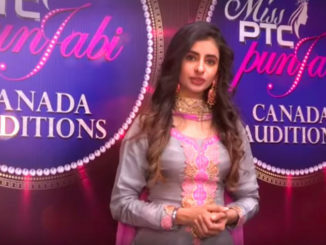 Miss PTC Punjabi 2018 Finalist – Simrandeep Kaur Voting Code – MPP11 To vote for Simrandeep Kaur, log in to www.missptcpunjabi.com and choose the Voting Code For Simrandeep Kaur, which is MPP 11. 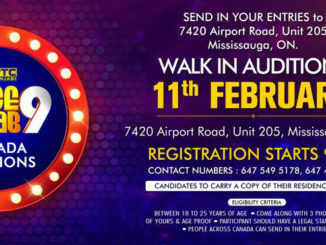 Watch the Canada Auditions of Mr. Punjab 2018 on Monday at 8pm only on PTC Punjabi! 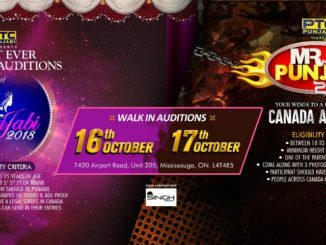 Watch The First Ever Canada Auditions Of Miss PTC Punjabi & Mr. Punjab 2018 On 16th & 17TH October! 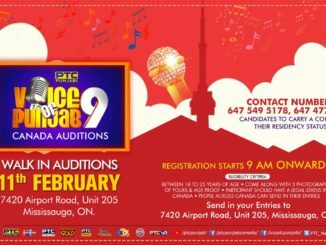 October 7, 2018 priyadarshinee Comments Off on Watch The First Ever Canada Auditions Of Miss PTC Punjabi & Mr. Punjab 2018 On 16th & 17TH October! 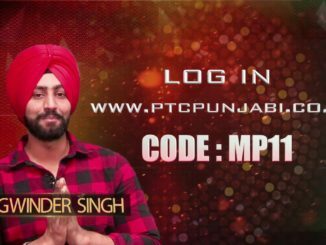 Watch The First Ever Canada Auditions Of Miss PTC Punjabi & Mr. Punjab 2018 On 16th & 17TH October only on PTC Punjabi. 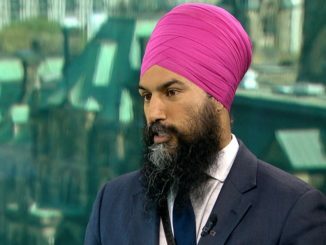 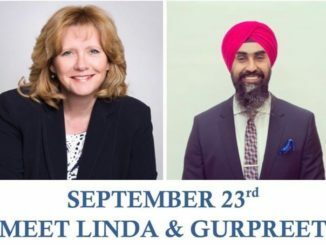 Linda Jeffery and Gurpreet Dhillon Will Stop By at Dhaliwal Residence on September 23rd.